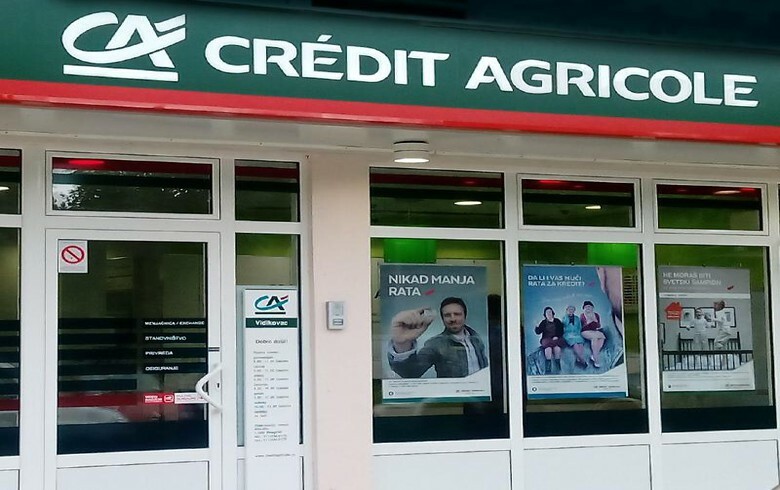 BELGRADE (Serbia), February 11 (SeeNews) – Credit Agricole Banka Srbija, the Serbian unit of French lender Credit Agricole, said its net profit nearly doubled to 752.9 million dinars ($7.2 million/6.4 million euro) in 2018 from 345.1 million dinars in the previous year. The bank's net interest income rose 7.3% to 3.3 billion dinars, while net fee and commission income went up 9.1% to 1.4 billion dinars, according to the interim financial statement of Credit Agricole Banka Srbija posted on its website. The bank's loan portfolio amounted to 79.5 billion dinars, while deposits totalled 84.3 billion dinars at the end of December.